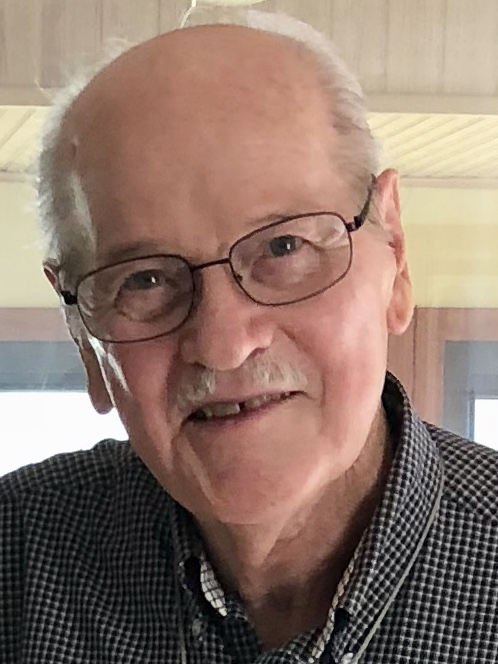 John W. Ziemer, 83, of LeClaire, Iowa, passed away on Thursday, April 11, 2019 at Illini Restorative Care in Silvis, Illinois. A celebration of his life will be held at a later date at McGinnis-Chambers Funeral Home in Bettendorf, Iowa. Burial will be at Hill Crest Cemetery in Montfort, Wisconsin. John was born June 10, 1935. He was united in marriage to Fay E. (Washburn) McReynolds on June 27, 1980, in Bettendorf. She preceded him in death on July 18, 2014. John and Fay owned and operated Rare Find Antiques in LeClaire for several years. He also worked at Rock Island Arsenal as a purchasing agent for the government. John was a kind and generous man with an enormous amount of compassion for people. Those left to honor his memory include his sister, Jeannette Tedell of Moline, Illinois; his step-daughters, Dayna McReynolds of DeWitt, Iowa and Lori (the Rev. Chuck) Myers of Surprise, Arizona; his step-sons, Richard (Renee) McReynolds of Golden, Colorado, Michael McReynolds of Camp Verde, Arizona and Robert (Barb) McReynolds of Wheat Ridge, Colorado; twelve grandchildren; eight great-grandchildren; and many nieces and nephews. In addition to his wife, Fay, John was preceded in death by his parents; and his sister, Virginia Sue Tanner. Online condolences may be expressed to the family by visiting John’s obituary at www.McGinnis-Chambers.com.